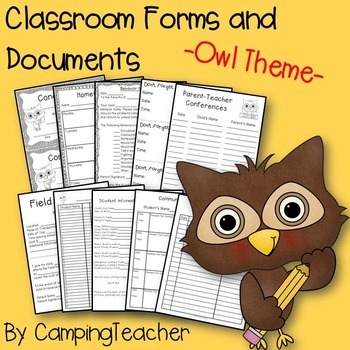 This is the 'Owl Theme' set of forms. 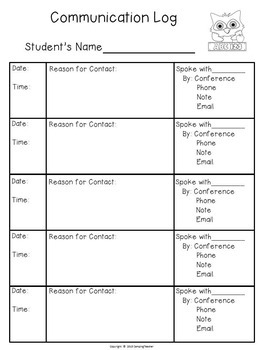 These are common needed forms that can be used all year in your classroom. 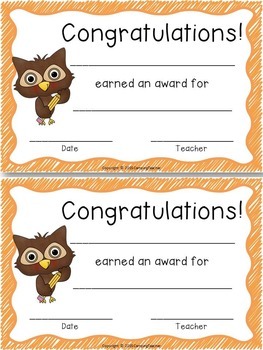 Each form comes in color and in black and white.